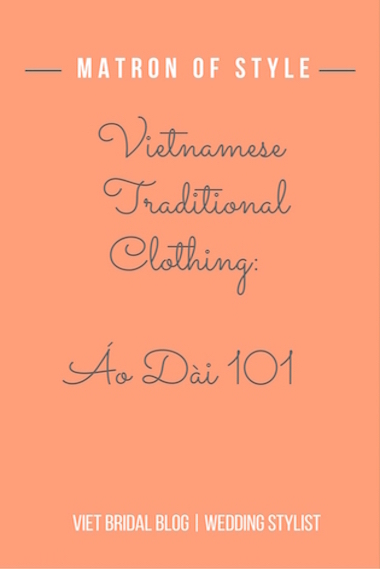 Vietnamese Traditional Clothing: Áo Dài 101 Without getting too deep with the history of the Vietnamese áo dài, Wiki pretty much summed it up: The áo dài evolved from a five-paneled aristocratic garment worn in the 19th & 20th century court. In the1920s & 1930s, though, the silhouette of . . . MIND. BLOWING. 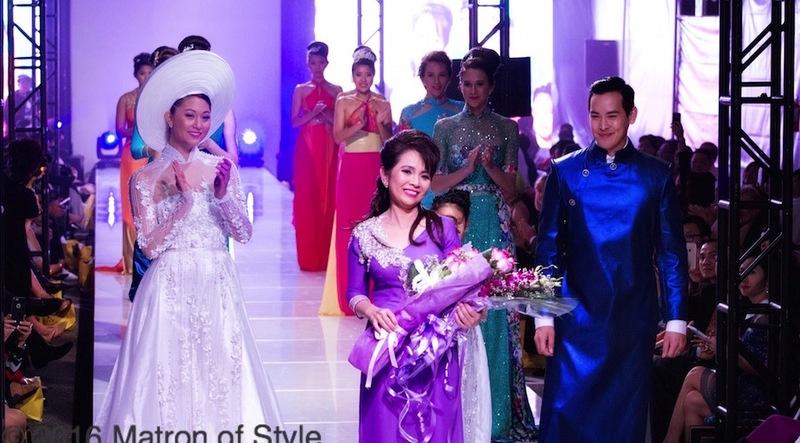 It's all I've been saying about Calvin Hiep's collection for HYP Fashion & Beauty. 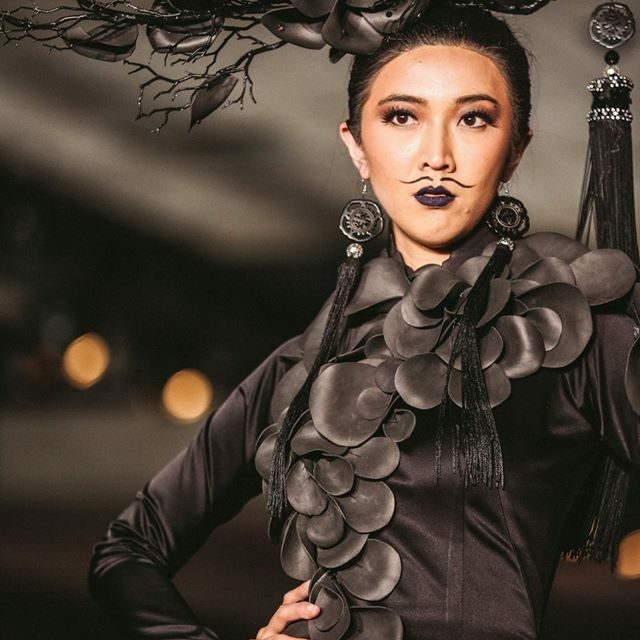 The collection, appropriately named, Dripping Gold, was a true testament to what Viet Fashion Week's 2016 host, Roxanne Chow, called, "bold, exotic, ostentatious and innovative." In my own words, . . . 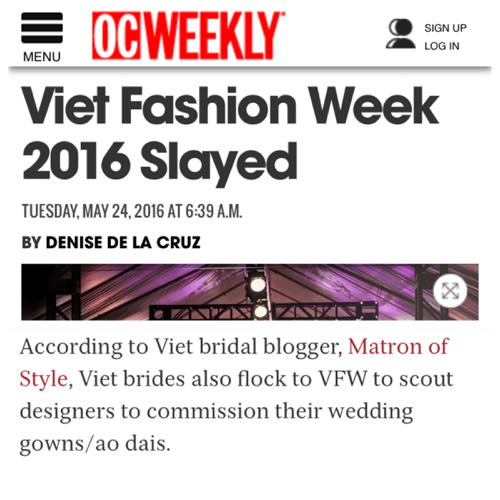 Behold, Son Collection in its entirety as shown at Viet Fashion Week 2016.Excerpt from Viet Fashion Week Day 1 Recap: Son Collection is brand-recognized throughout Vietnam. 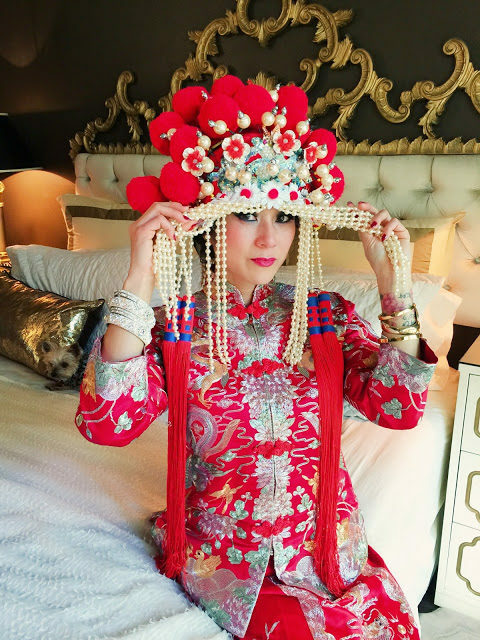 He traveled halfway around the world arriving three days before the show to pre. 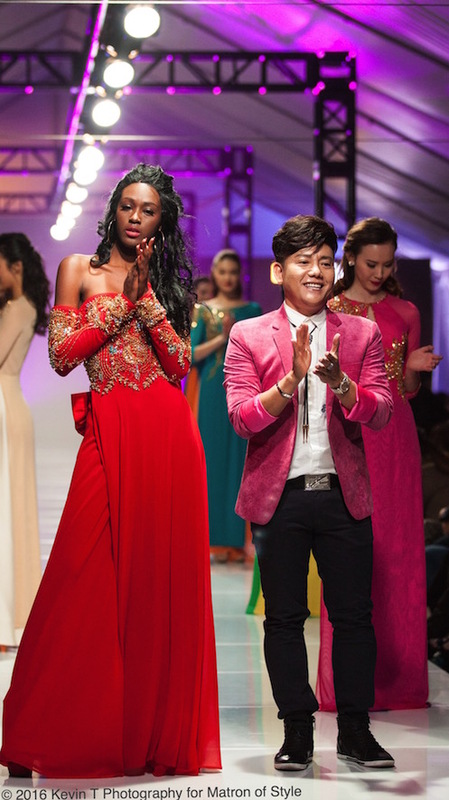 His collection of cocktail dresses, . . . 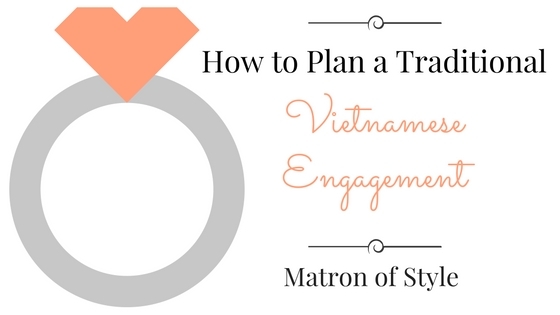 If you’ve been following Matron of Style on Insta or FB, you know how busy, yet exciting it has been for me this past weekend covering Viet Fashion Week 2016.Your girl has attended New York Fashion Week before (eons ago when it was still held at Bryant Park), so I definitely had an idea of what . . .